We are thrilled to announce our partnership with luxury interior showroom Zingg Lamprecht. 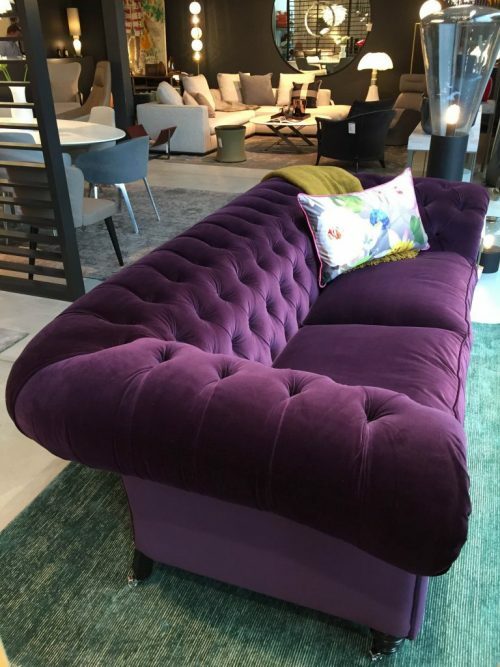 Located in the heart of Zurich and one of the leading interior design showrooms in Switzerland, the Zingg-Lamprecht team offer a second to none service from interior design and architecture, to textile designers and furnishing consultants. 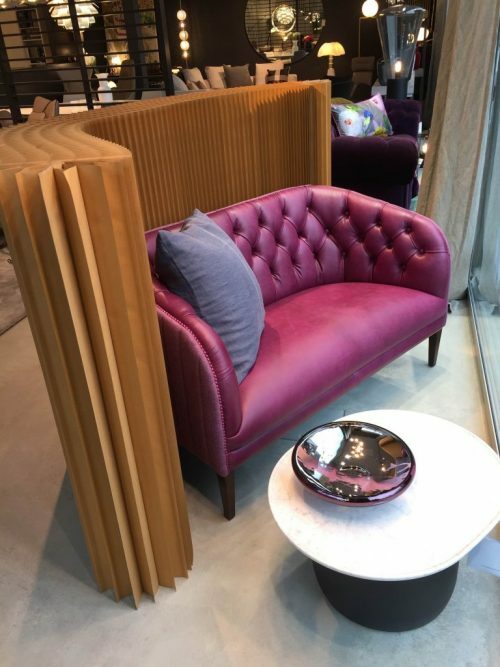 As manufacturers of hand crafted bespoke furniture, we had to make sure the company we selected to showcase our designs understood the philosophy behind our company and shared our passion for great design and high quality products. This is reflected in the work they do and we are proud to have them as our only stockist in Switzerland. 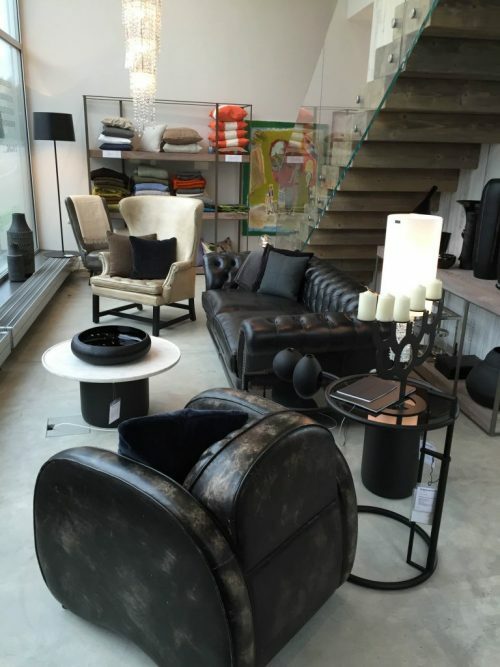 Their showroom is a must-visit destination for design lovers. The space holds a key selection of luxury brands all of which complement our offering.